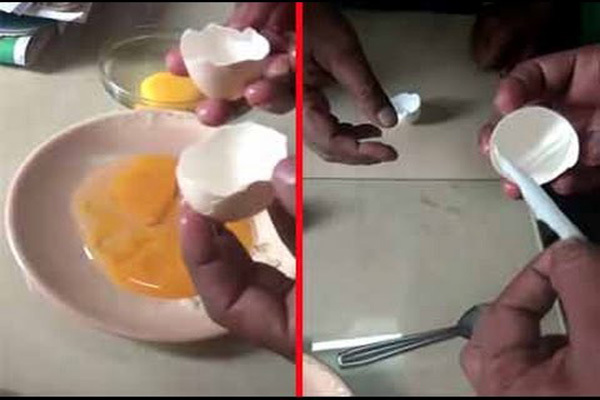 Bhubaneswar/Baripada(Samaya Bureau): The State Food Commission today has asked the Secretary of the Mass Education department inquire about allegations of supply of plastic eggs in two schools in Mayurbhanj district. The Mass Education department would have to submit the report by July 15. The complaints regarding supply of plastic eggs in midday meals programme were reported from two schools in the district – Krushnachandrapur M.E School and St Mary’s School in Baripada. Earlier, An FIR was lodged by the parents association in this connection at the Krushnachandrapur police station. The initial report by the local block education officer revealed that the eggs examined at St Mary’s School appeared to be ‘unnatural’ as they were too small in size and lot greasier than normal eggs. Following the report of the block education officer, senior officials of the Mass Education department had also initiated an inquiry.